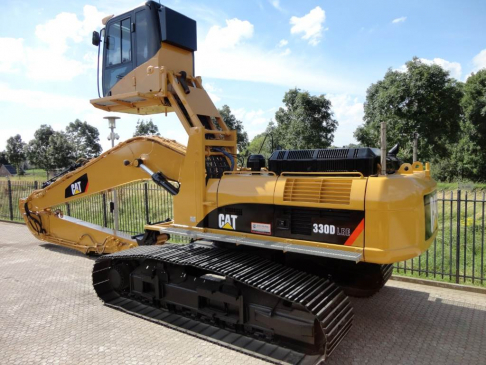 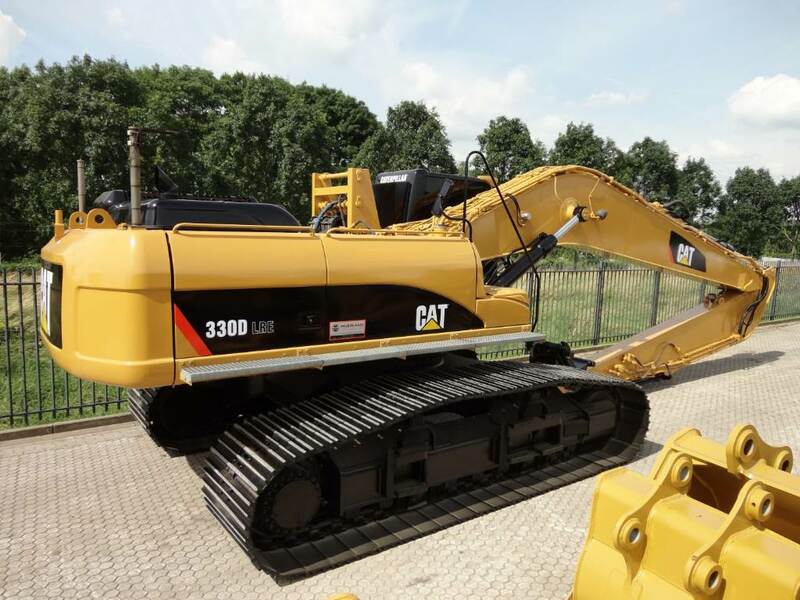 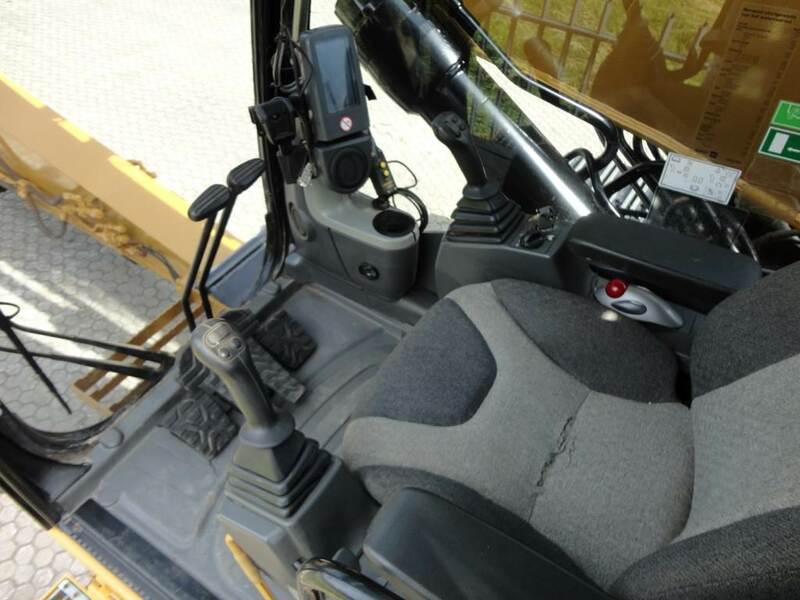 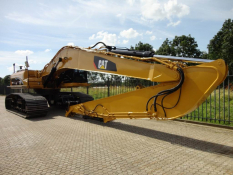 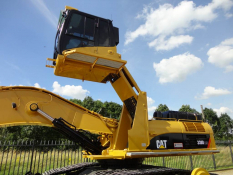 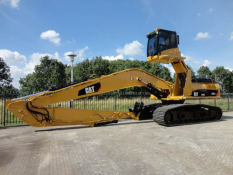 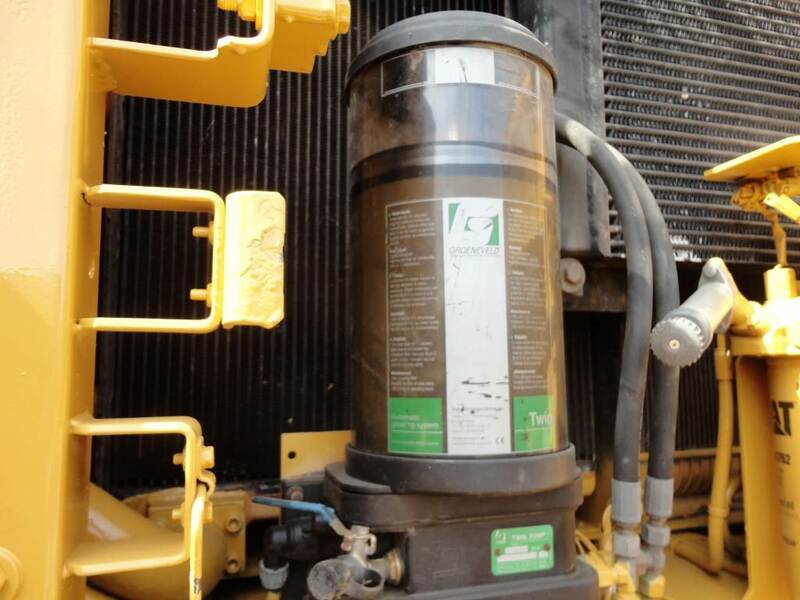 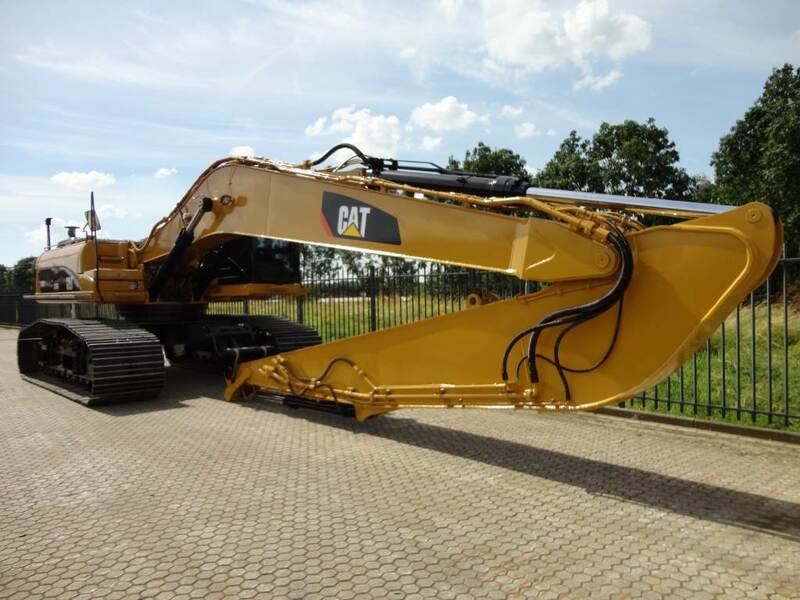 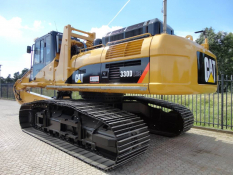 Caterpillar 330DL long reach and material handler SOLD!! 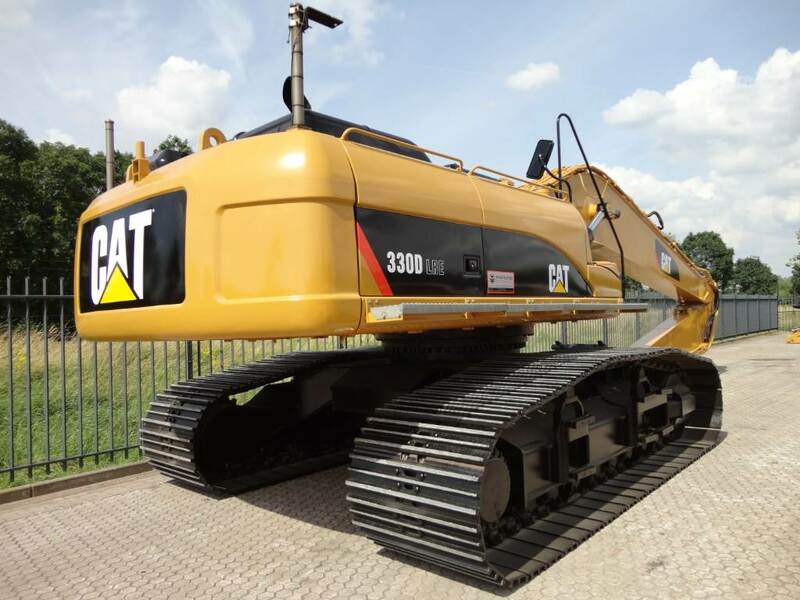 Model 330DL long reach and material handler SOLD!! 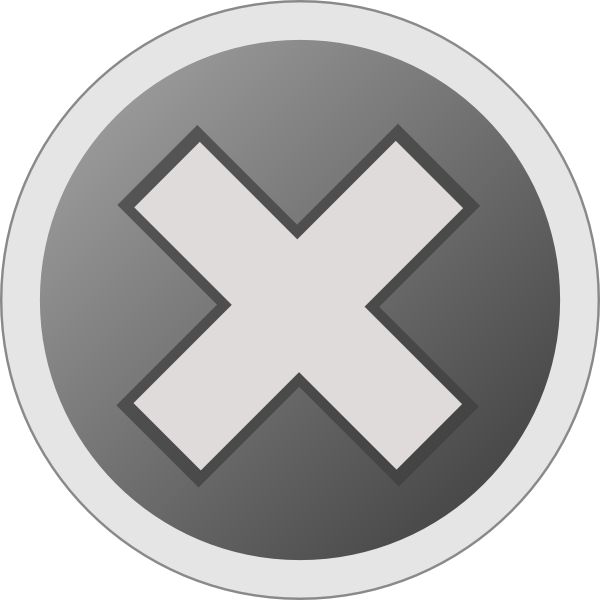 For more information , please feel free to contact us any time .